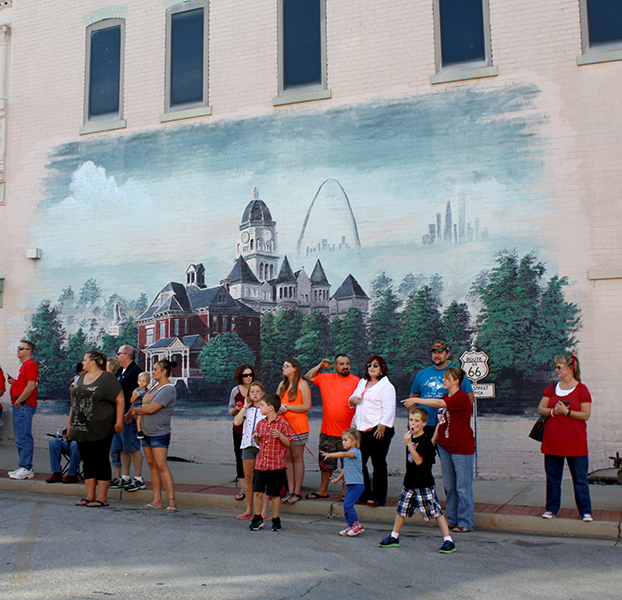 This 30-foot oil painted mural depicts 100 years of Webb City history and is on permanent display inside one of the city’s oldest businesses, Mid-Missouri Bank, and can be viewed during business hours. The Webb City Public Library is one of the few Andrew Carnegie libraries still being used. The new addition to the library building blends well with the original structure. The building exterior has samples of the lead and zinc mined in this area. The interior has beautiful stained glass windows that are a must-see to Webb City residents and visitors alike. 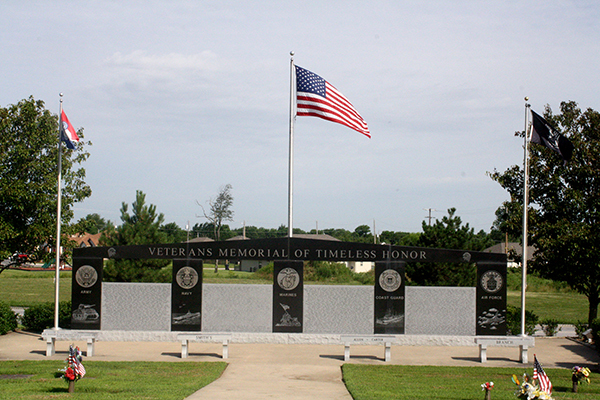 An outdoor chapel and Veteran’s Memorial inscribed with the names of 77 Missouri Congressional Medal of Honor recipients is located on the grounds of this cemetery. 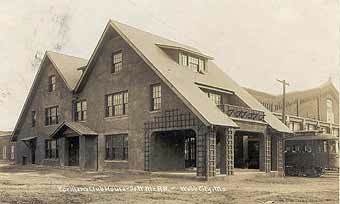 In 1910 the clubhouse was the home of the Southwest Missouri Electric Railway Company, the museum now houses a Webb City Historic Museum.